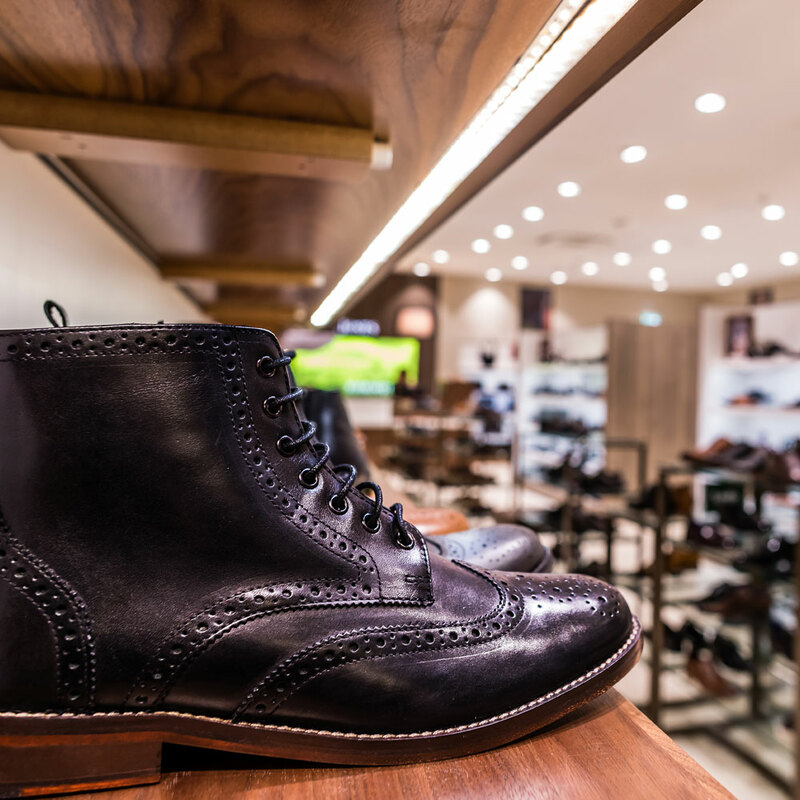 Lighting for Retail is about transforming a space into an experience. The right light can evoke emotions and can trigger the impulse to buy and alter shopping behaviour. When a shopper enters a store, they are primed to purchase, so creating an environment that is enjoyable as well as presenting goods in the best possible light could be the difference between a sale or customers leaving the store empty handed. Creating the right retail experience is more than purchasing a light fitting, it requires light perfection. Light can bring out rich colours, make black blacker and white crisper, and highlight fixtures, architectural beauty and finishes. 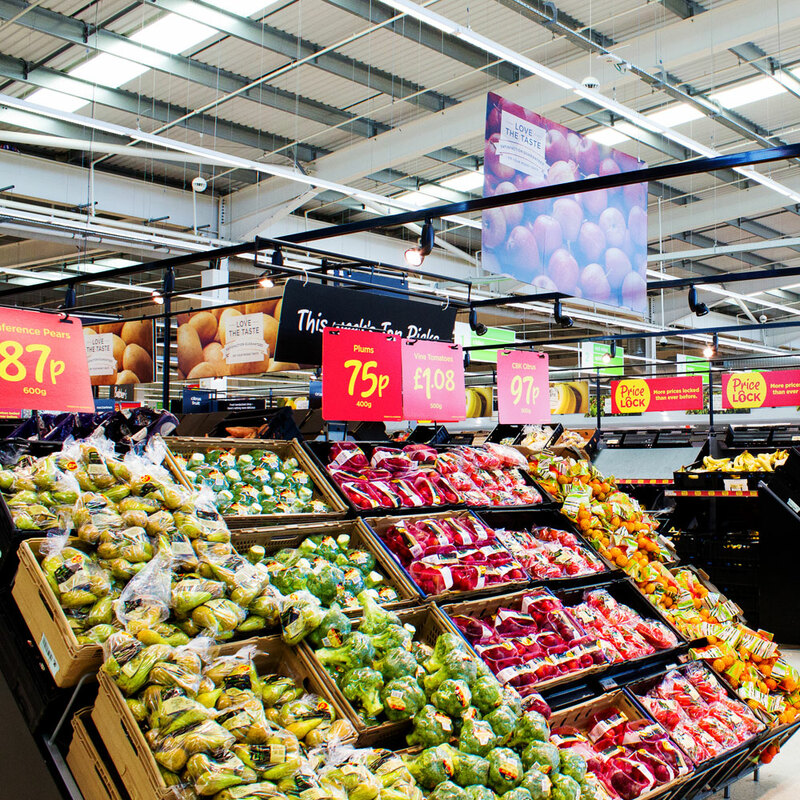 The latest generation of lighting technology takes retail lighting to the next level. With superior colour rendering, Tamlite Lighting is able to offer deeper colour saturation, natural white tones and colour consistency, whilst ensuring ongoing energy costs are lower than ever. TamliteRED has been developed with a tuned colour spectrum that enhances red and simultaneously displays white in a clear and fresh way. It creates a punchy contrast between the two colours to enhance foods like fresh meat and vegetables. TamliteRED can tempt the shopper to fill their basket with produce that looks fresher and healthier. TamliteCRISP takes LED light quality to exceptional levels offering unparalleled rendering of whites and colours within one light source. 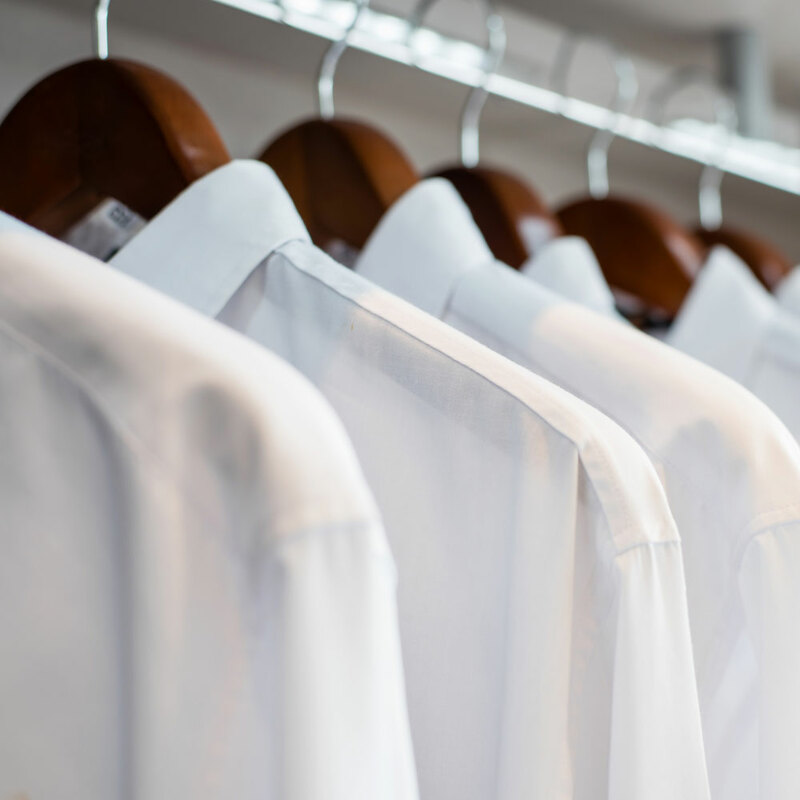 Whites appear pure, brighter and crisp at the same time as making other colours appear warm, saturated and intense. If you need to create a totally new colour experience that promises fashion retailers, high-end stores and chic boutiques all the energy saving of LED but with the added benefit of enhanced rendering look, at our TamliteCRISP range. TamliteWHITE offers excellent light quality, specifically designed for spot and accent lighting in fashion retail and supermarket applications. Looking to create a unique and dramatic ambience to entice people into a store and encourage them to stay for longer, TamliteWHITE is designed to light up desire and create the ultimate store experience.